Breadcrumbs for better SEO and User Navigation on all pages! Various is a beautifully designed versatile & multi purpose Divi Child Theme. 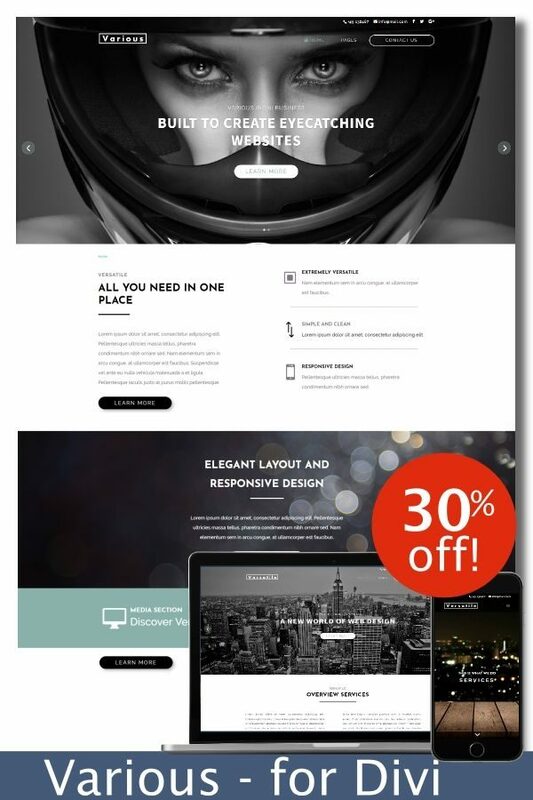 It has loads of pre-made and unique Divi library saved elements and modules. So you can choose the ones which are perfect for your project. 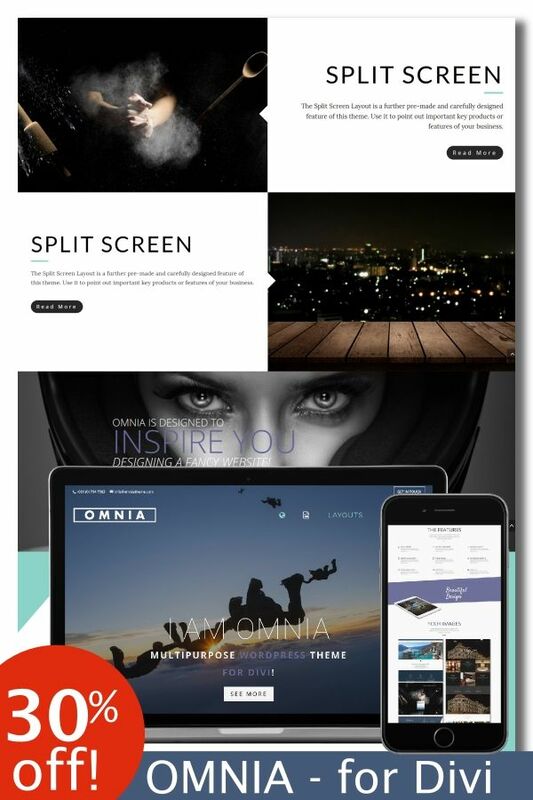 Various is THE Divi Child theme that you have been looking for. You can e.g. 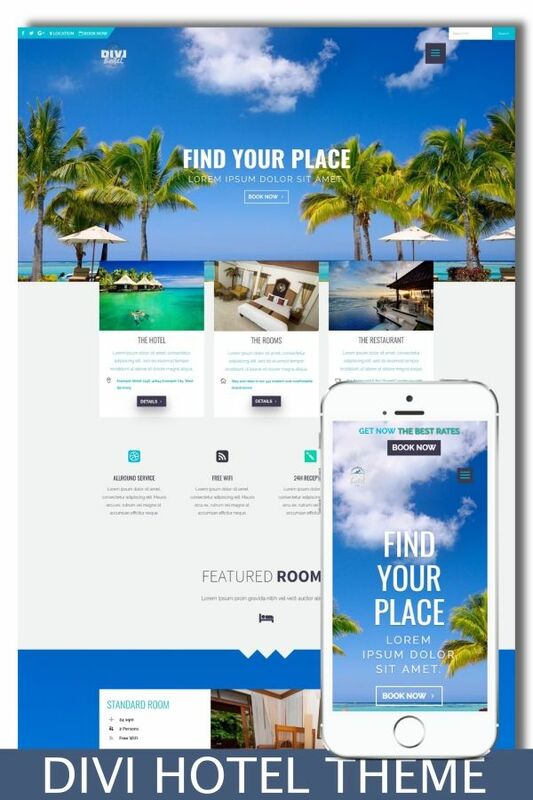 use it as Divi Hotel Theme or Divi Restaurant Theme to promote your Hotel or Restaurant. 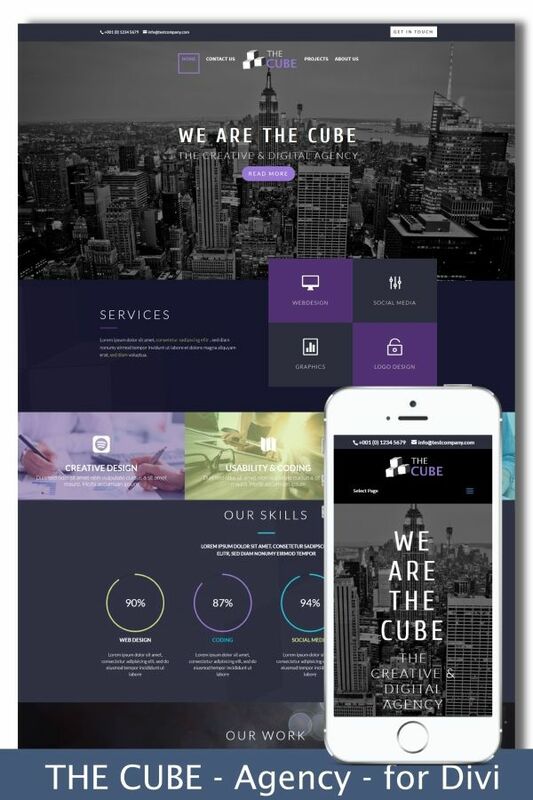 Various comes with 5 different layouts and +15 carefully designed & fully responsive modules / elements / animations. 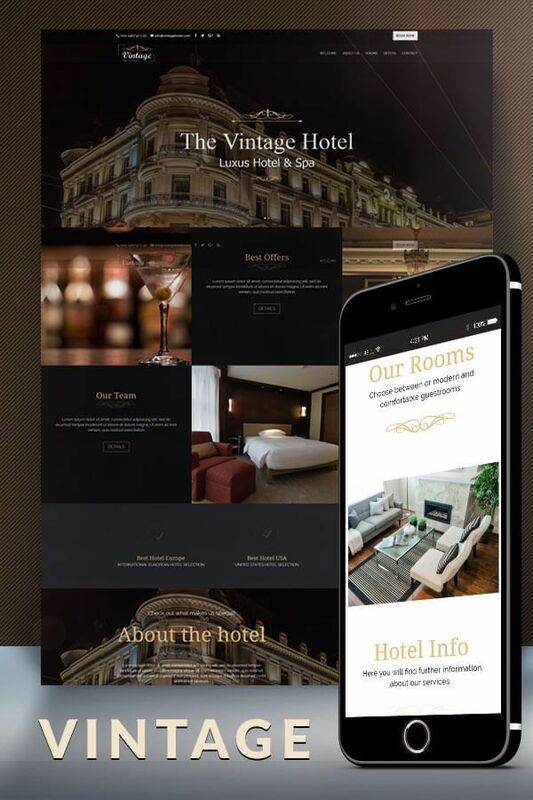 All layouts can be used and combined for any of your web-projects, such as a Hotel, Restaurant, Agency, Photograph Website or other businesses. 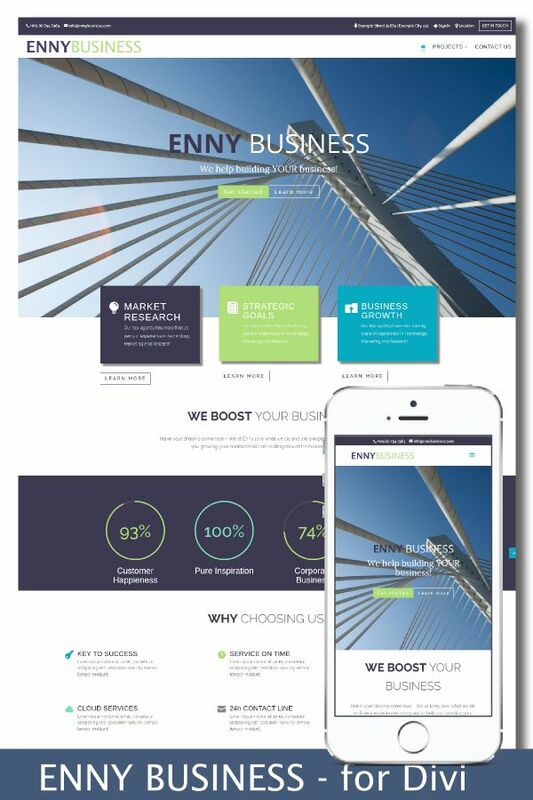 All modules and elements are conversion optimized and A/B tested for optimal user experience. Precise step-by-step instructions are supplied with images and explanation of all elements & modules to help you setup the child theme in just minutes. The instructions will also help you unlock all the great features of this theme to make it your own. Images are only used for demo purposes and may not be used in your final theme design unless you purchase them from relevant web resources.